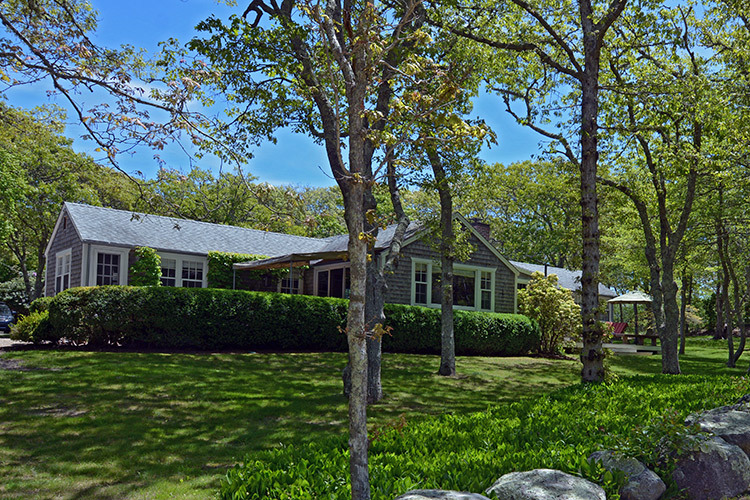 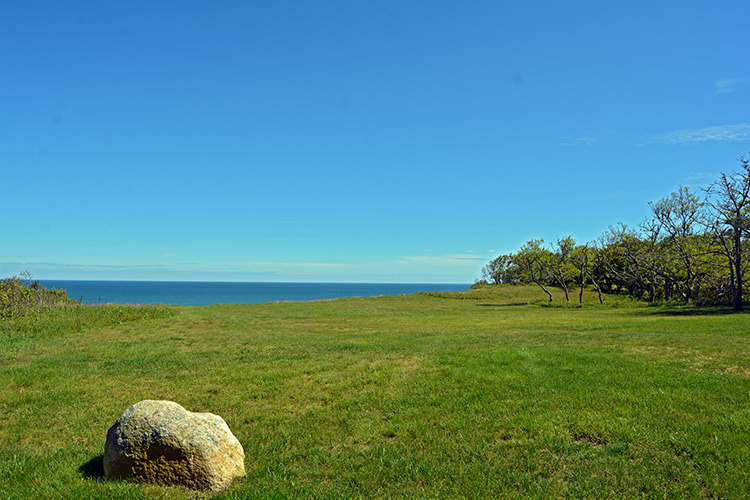 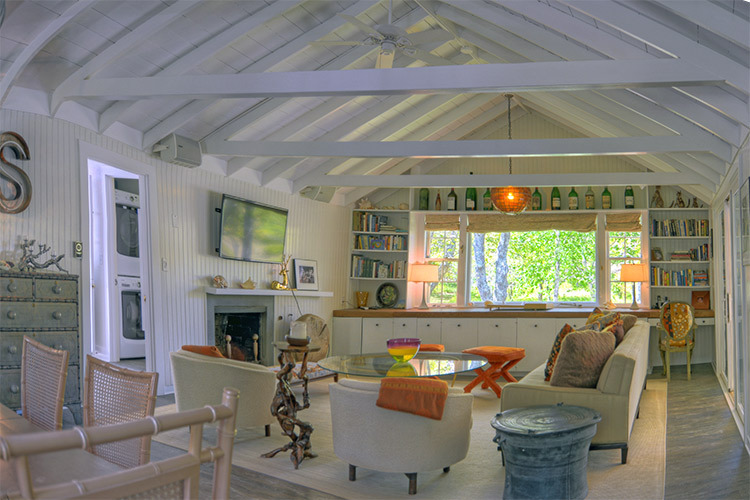 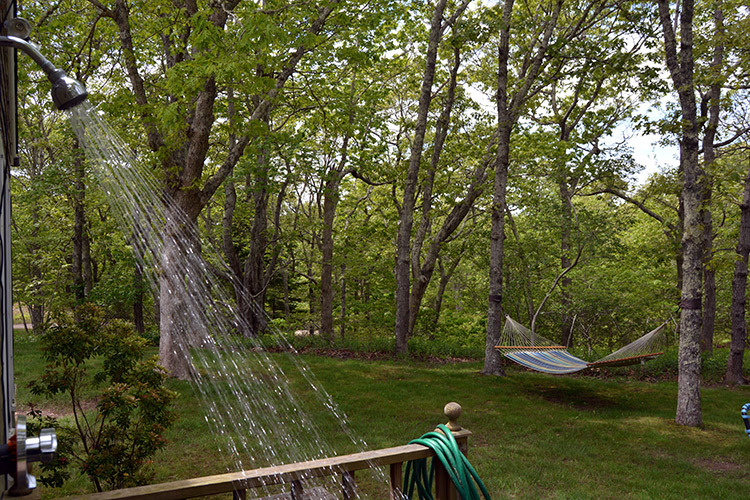 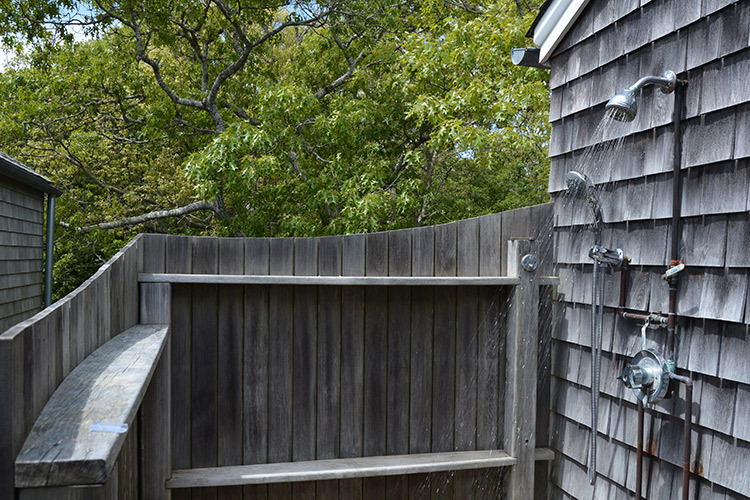 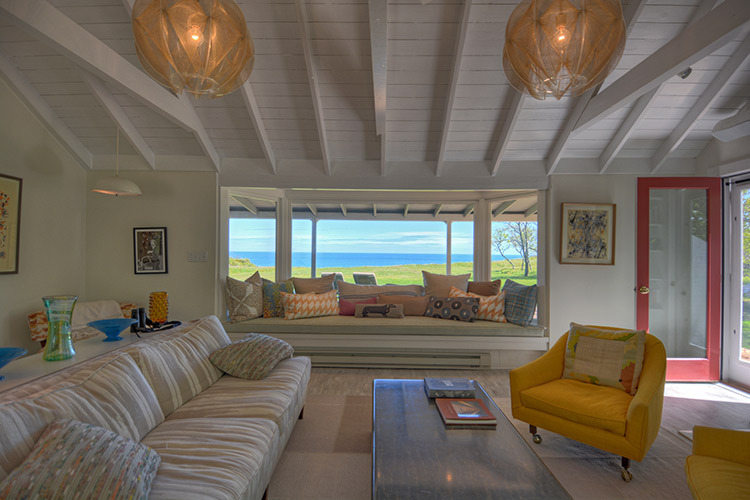 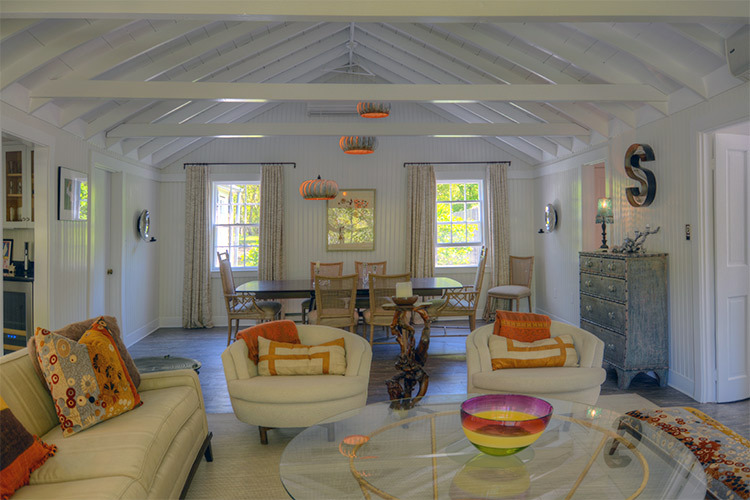 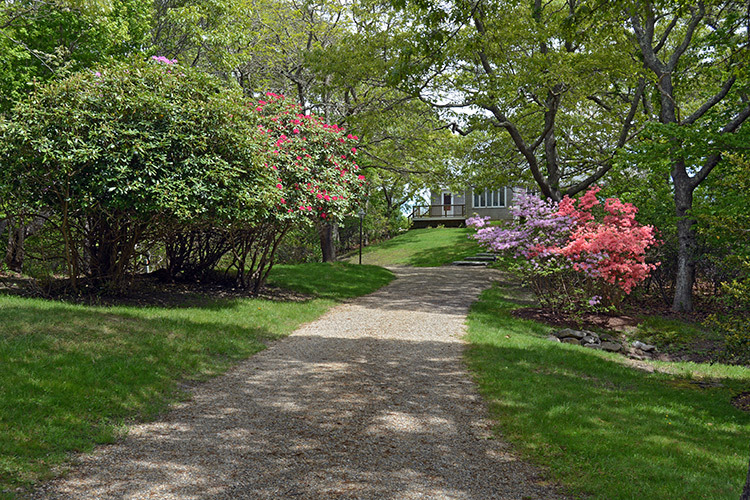 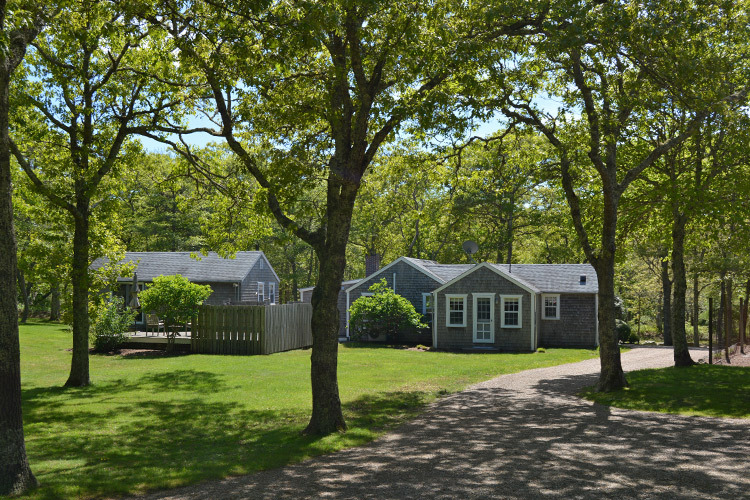 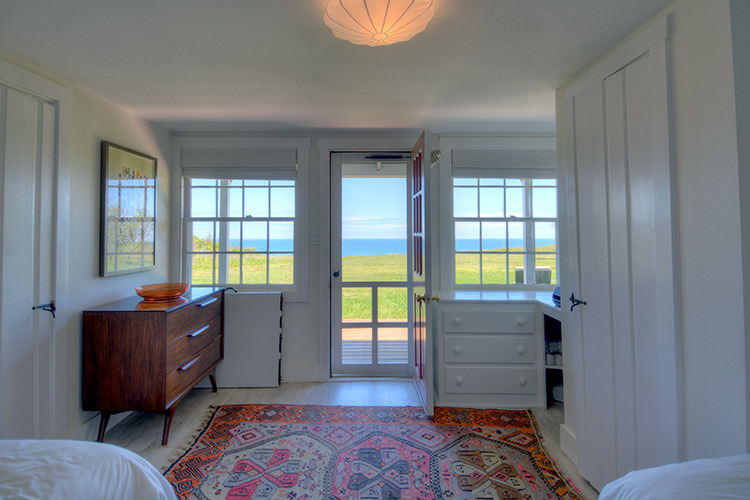 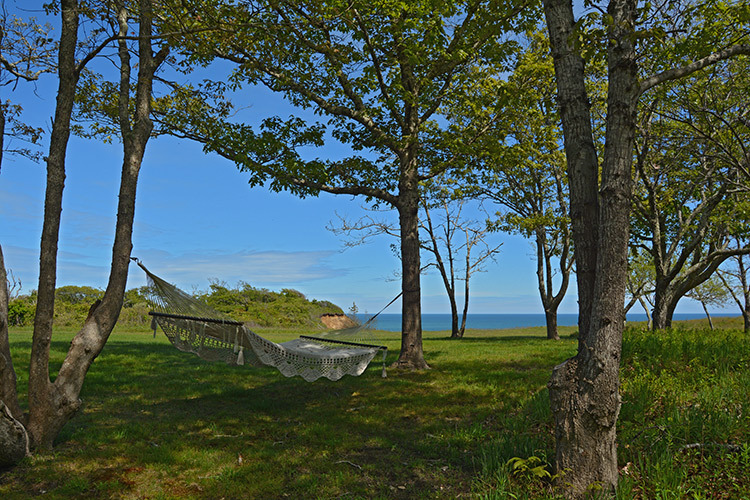 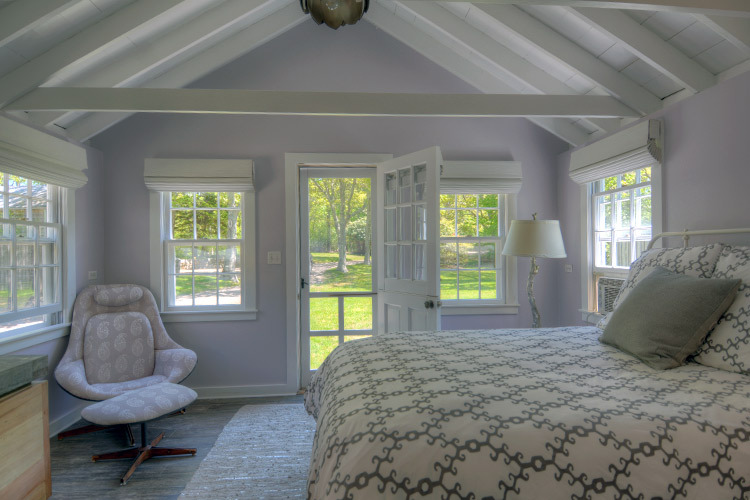 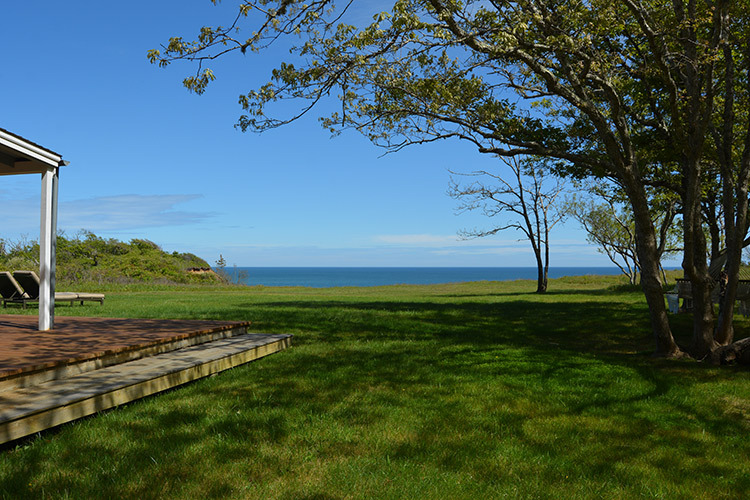 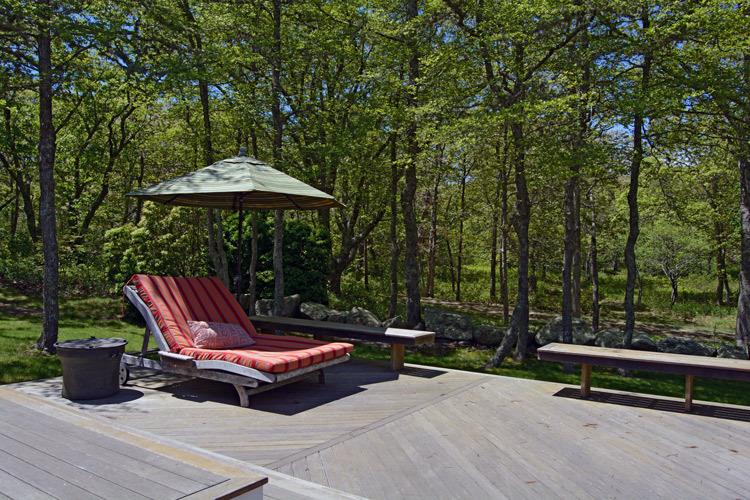 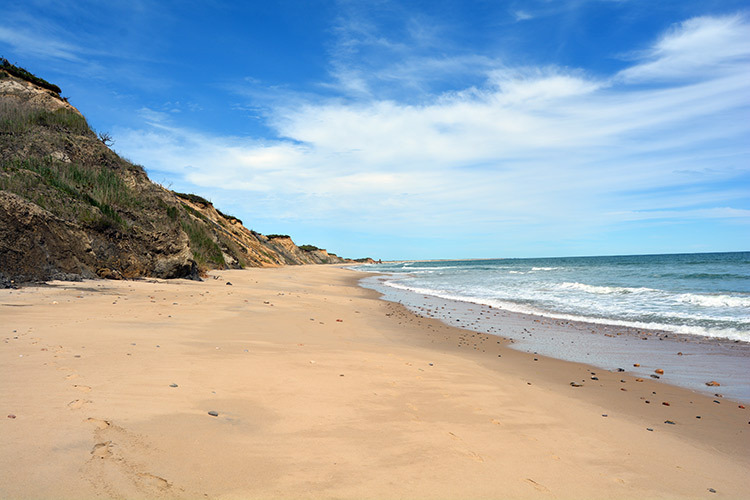 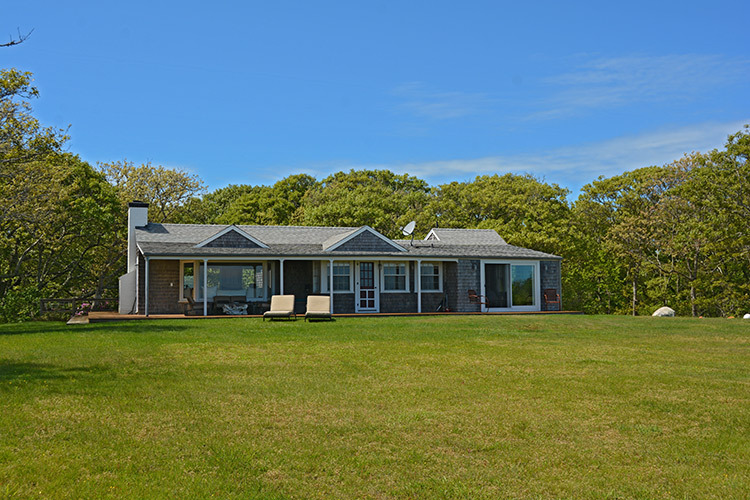 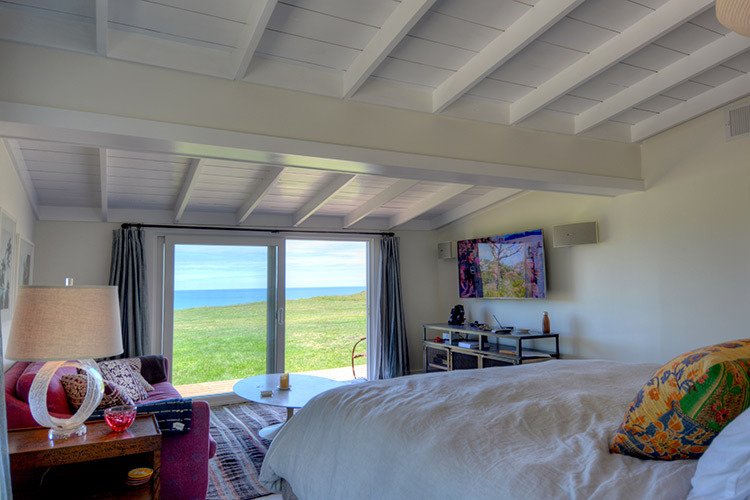 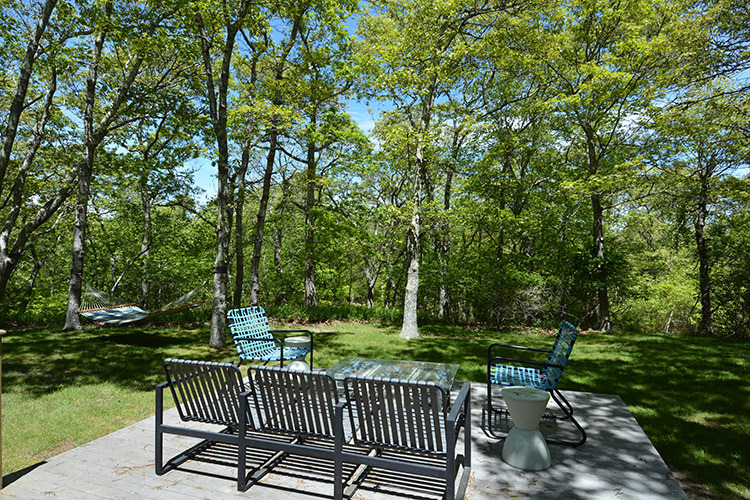 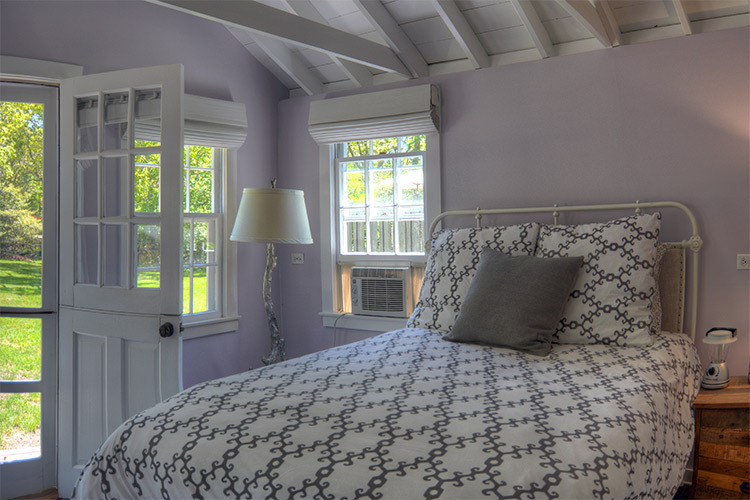 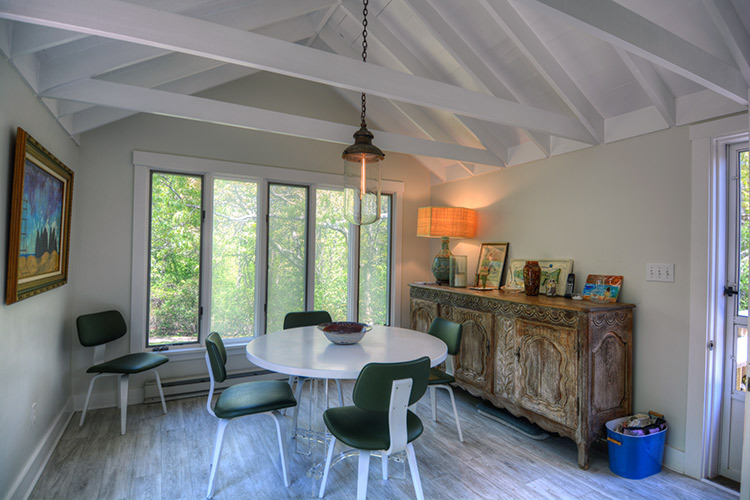 This private Chilmark oceanfront compound with breathtaking views of the Atlantic is now available for a vacation rental. 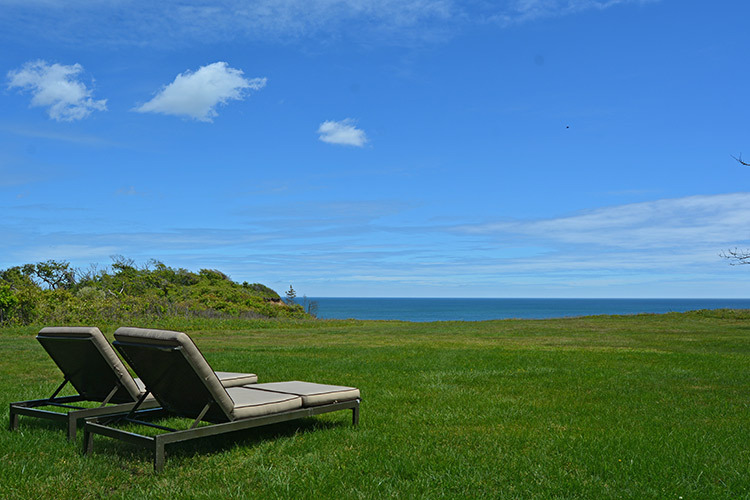 Sited on just over nineteen acres at the Wequobsque Cliffs, this classic Martha’s Vineyard estate provides a secluded, dramatic setting comprised of three separate structures to be enjoyed by family, friends and guests. 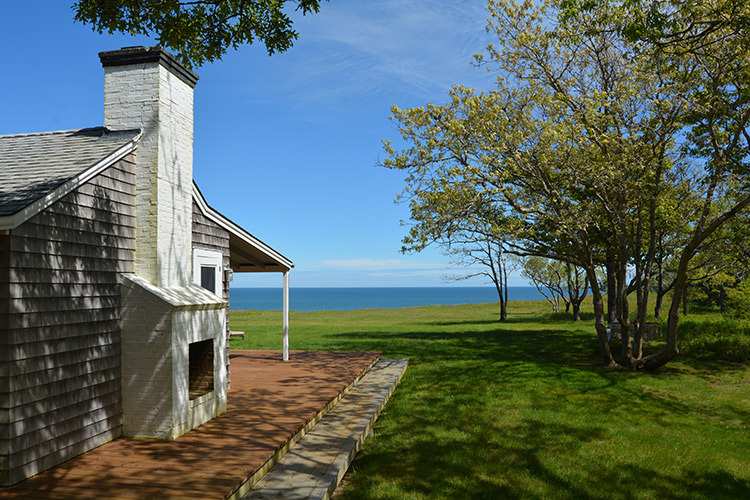 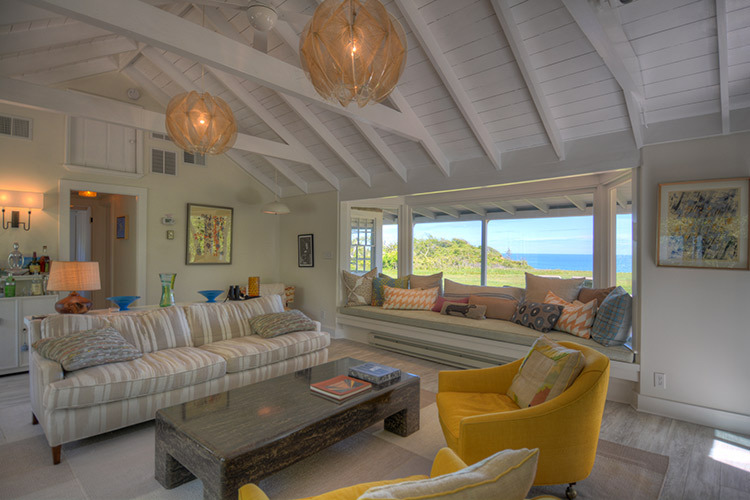 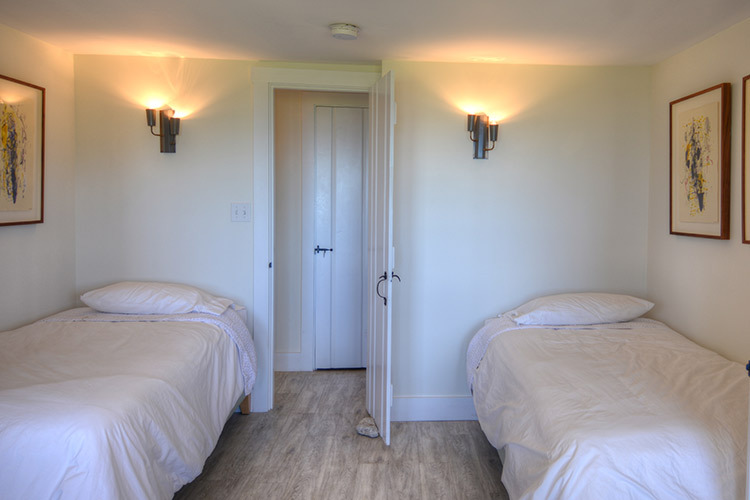 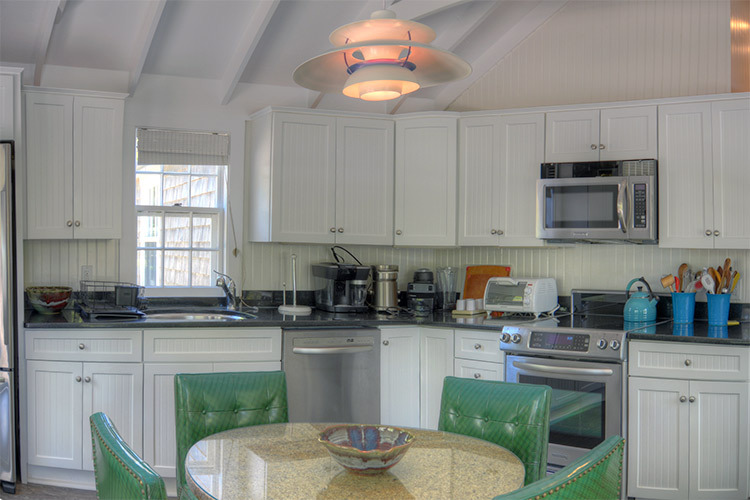 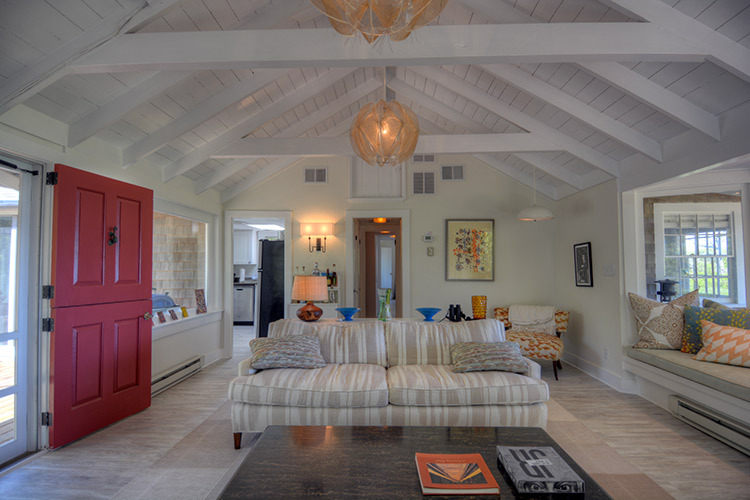 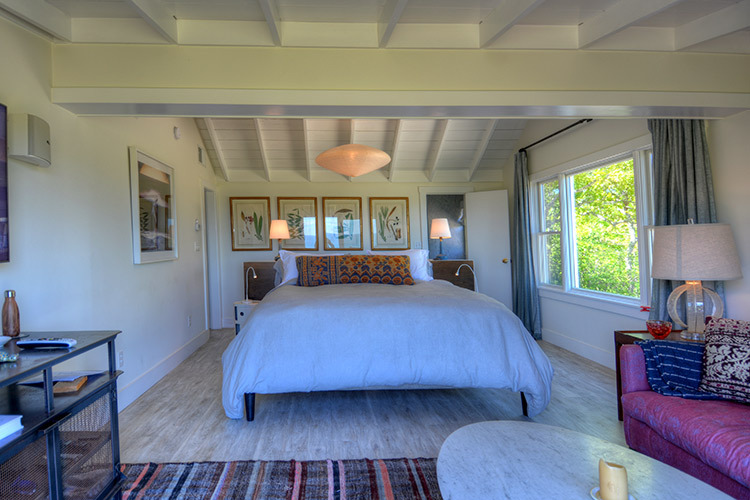 The upper house has wide Atlantic views and contains two bedrooms, two baths, living room, dining room, full kitchen, a covered deck, wide lawn overlooking the ocean and an outdoor shower. 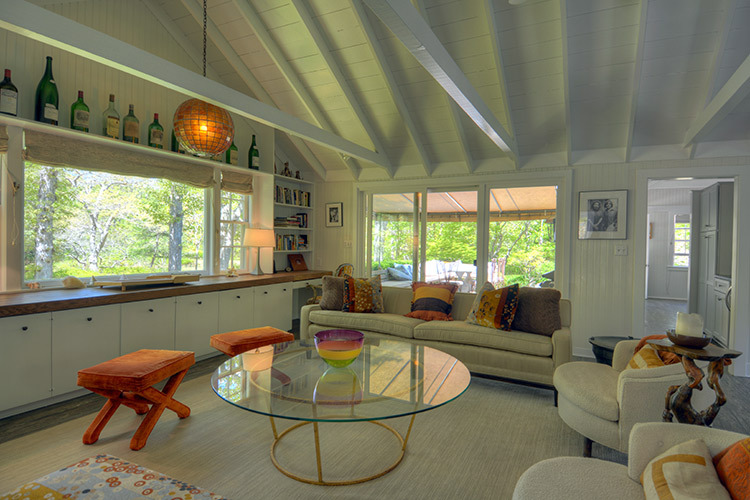 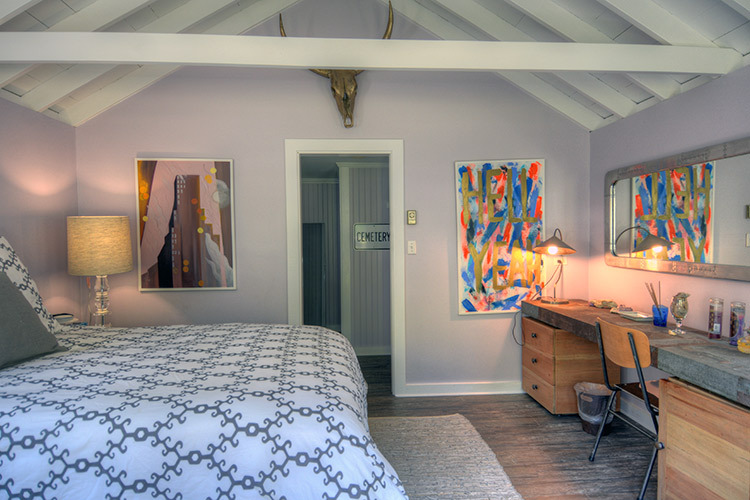 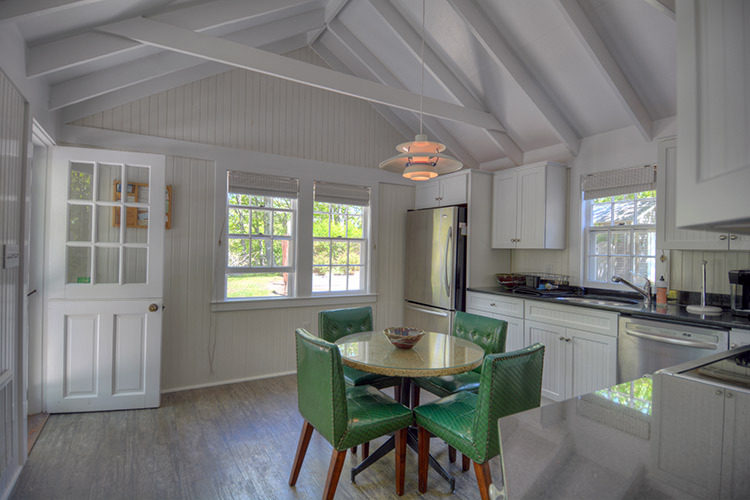 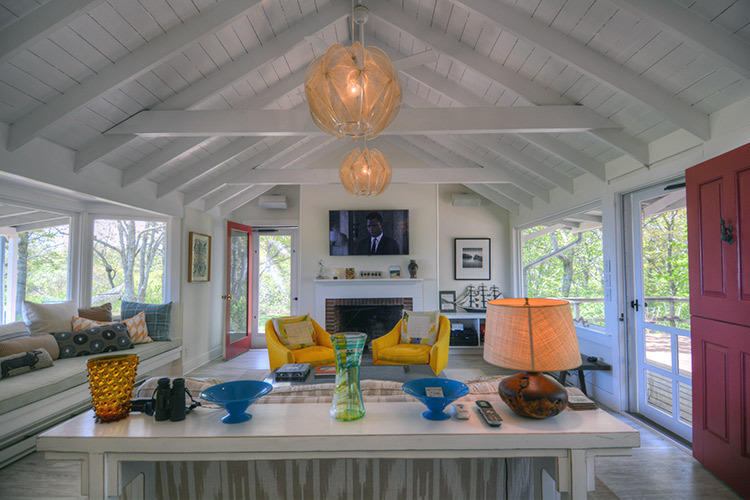 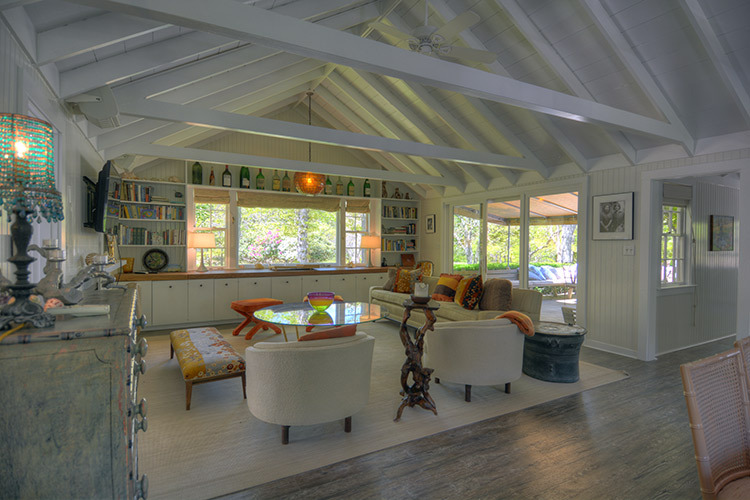 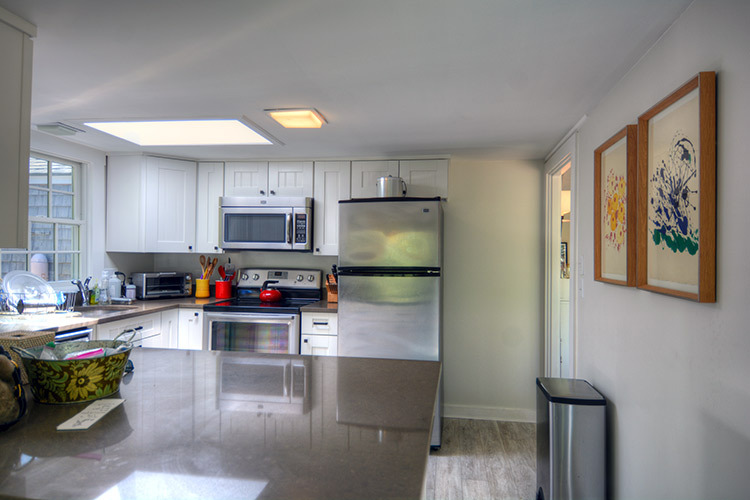 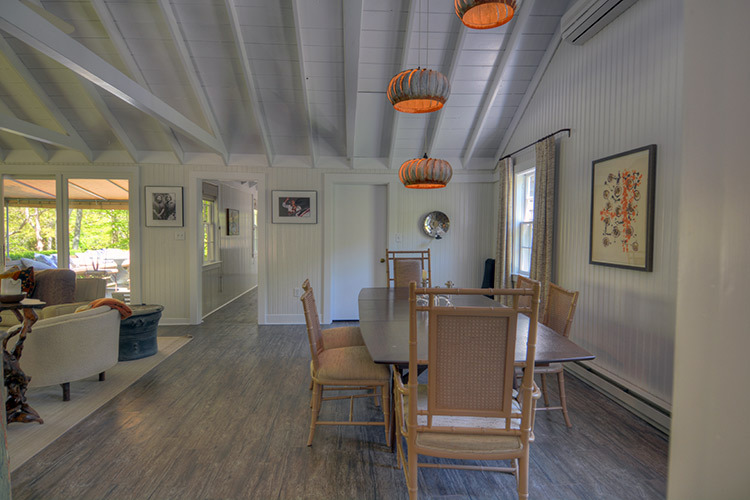 The lower house has two bedrooms, two baths, living room, dining area, full kitchen, decks, dining patio and an outdoor shower. 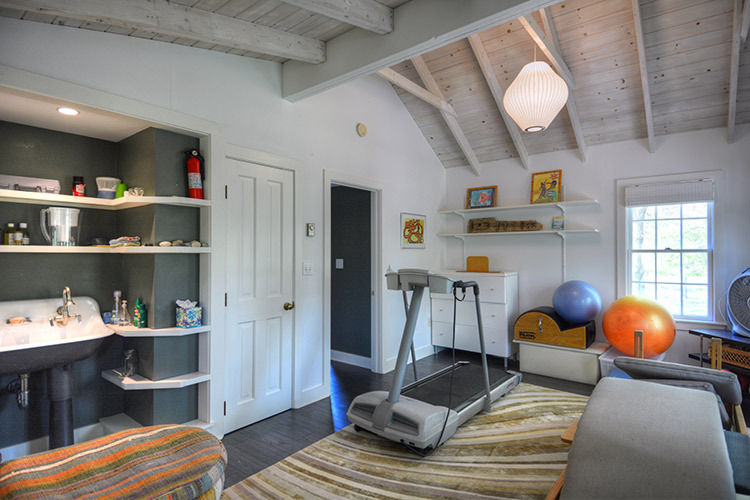 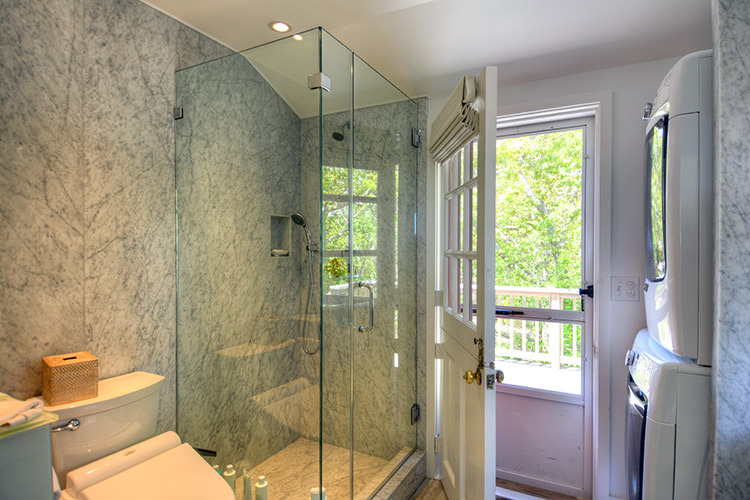 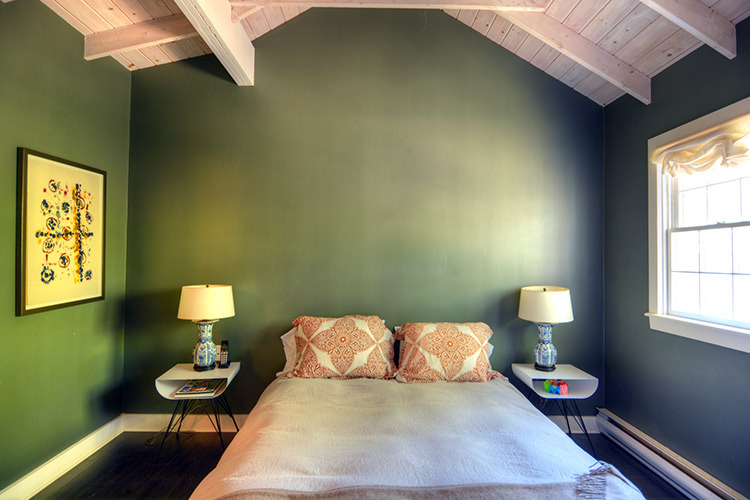 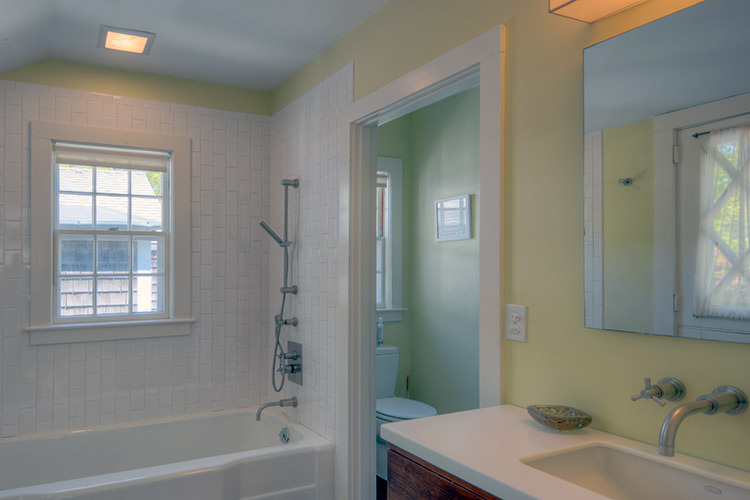 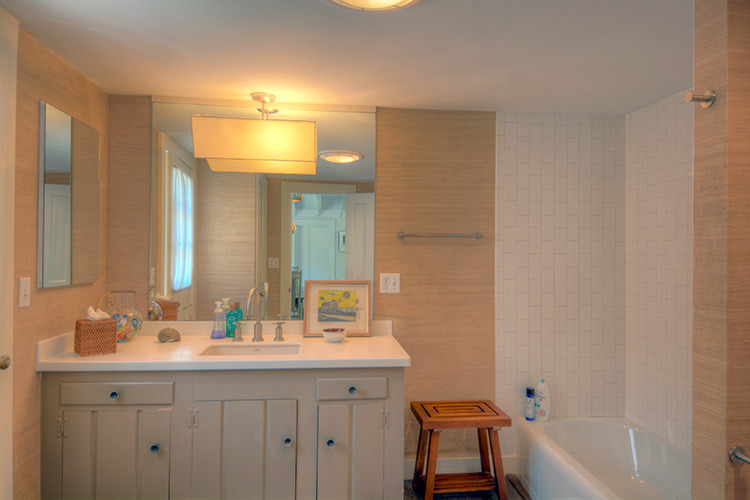 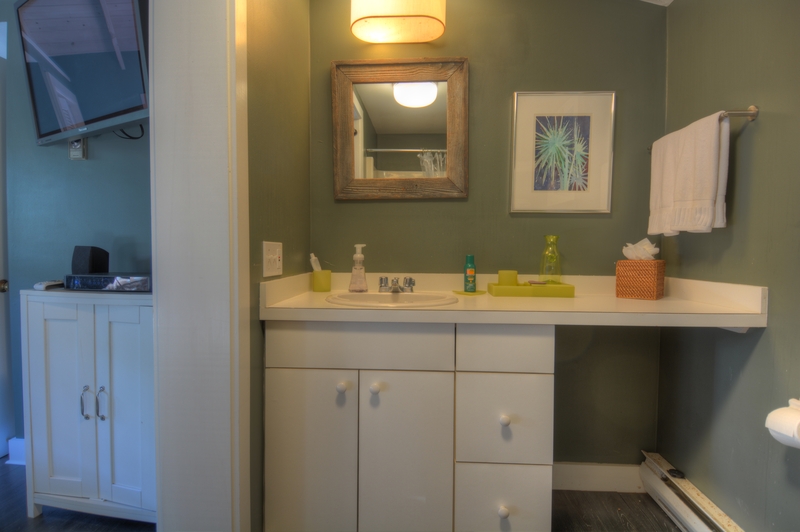 A separate building with a one bedroom apartment with private bath and an outdoor shower completes the property. 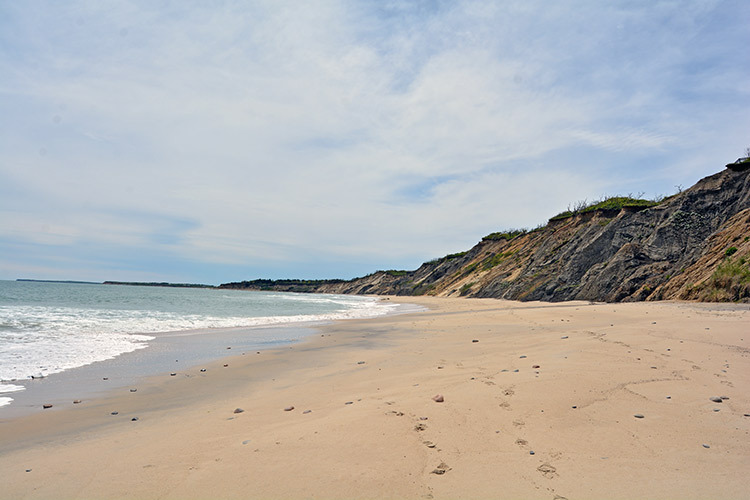 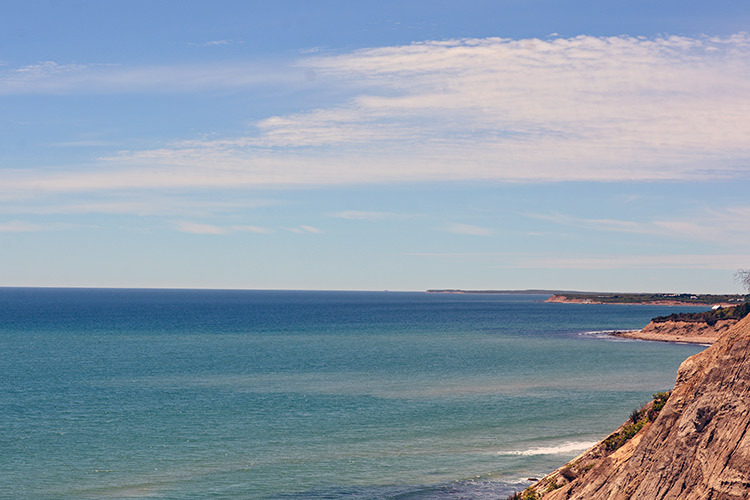 Take the stairway and path down the bluffs to a spectacular, sandy, private ocean beach. 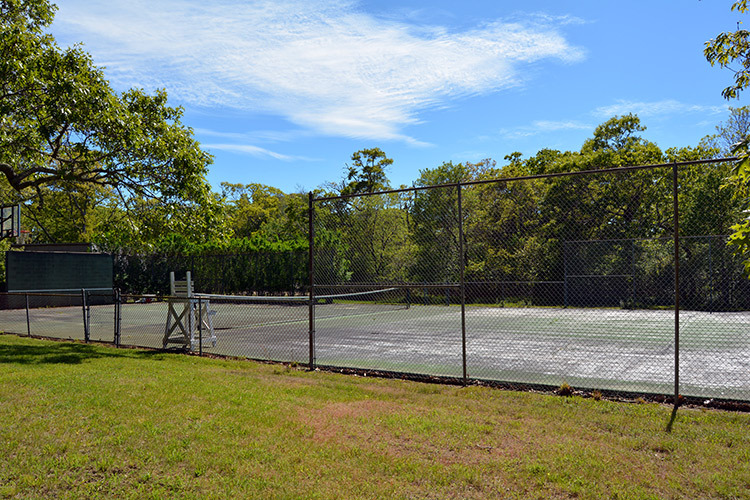 Association tennis courts also available. 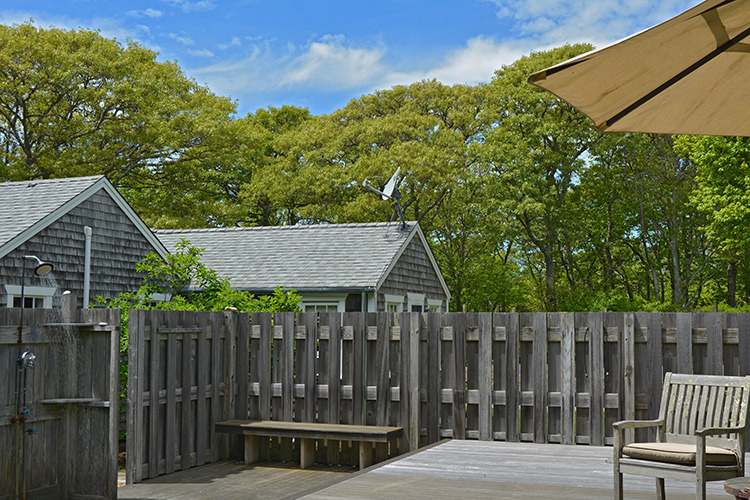 Exclusively Offered. 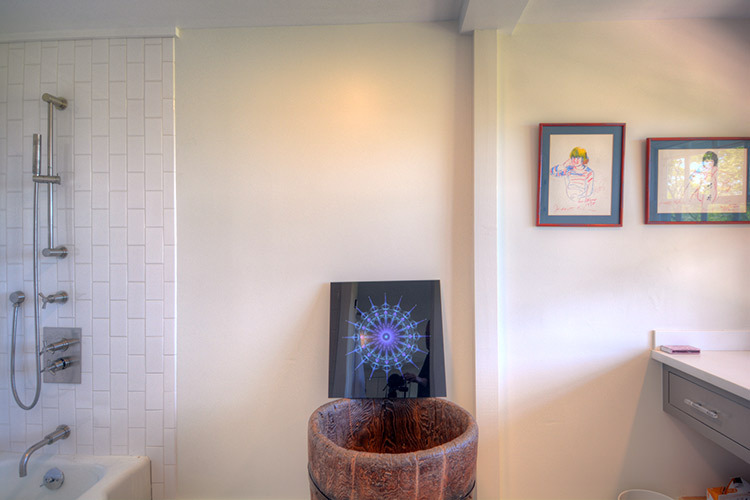 Please call for further information.